Bonnie L. Cork, Au.D. received her Bachelor’s degree in Hearing and Speech Science in 2001, and her Master’s Degree in Audiology in 2003 from Ohio University. She completed her Clinical Fellowship Year of training at the Cleveland Clinic Foundation. She returned to obtain the Doctor of Audiology degree from Salus University in 2009. 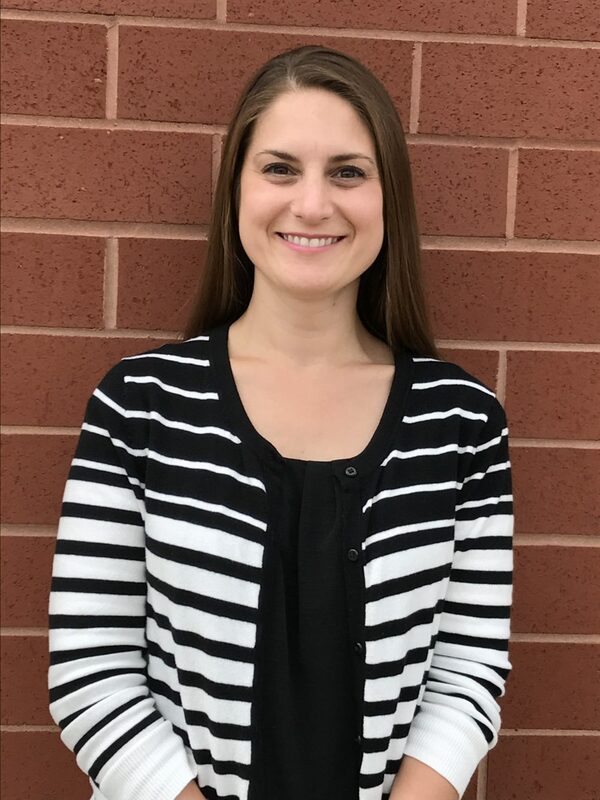 Bonnie is licensed to practice diagnostic audiology and fit hearing aids through the Ohio Board of Speech Language Pathology and Audiology. She is a Fellow of the American Academy of Audiology, and enjoys being an audiologist. Bonnie loves helping her patients lead more confident, engaged, and enjoyable lives. Whether you need hearing aids for the first time, or need to replace the ones you have, she can answer your questions and will spend the time you need to feel confident in your decision. She will learn about your individual needs, take you seriously, and provide solutions in a comfortable atmosphere. 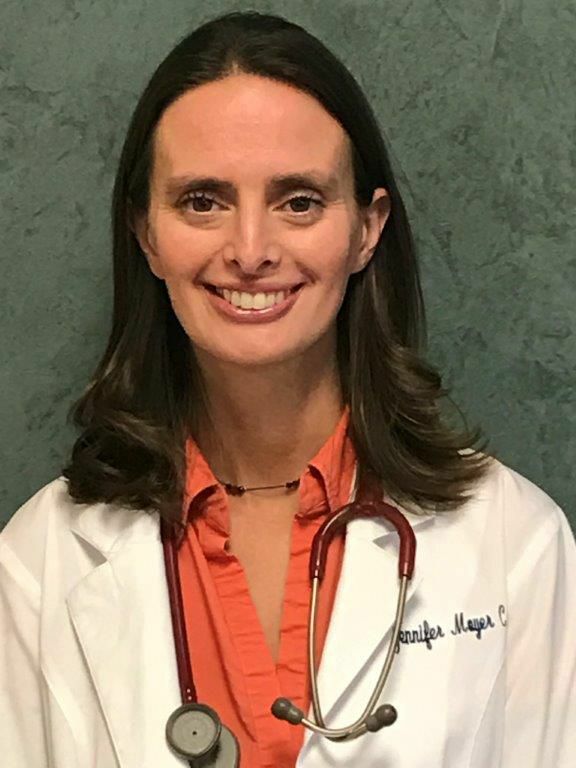 Jennifer Moyer graduated from Malone College with a BSN (Bachelor of Science in Nursing) in 2002 from Malone College. There she was a member of Sigma Theta Tau which is a honor society for nursing. Jennifer returned to Malone College and graduated with an MSN (Master of Science in Nursing) in 2007. She has been licensed as a Family Nurse Practitioner since 2007. Jennifer has a wide range of work experience including oncology, pediatric and family practice. Most recently however Jennifer has worked as a certified nurse practitioner for nearly 10 years with Dr. Given. 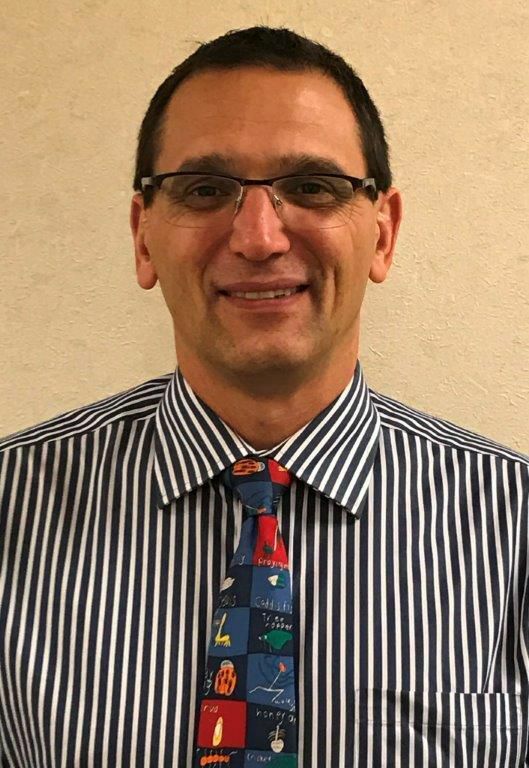 Joseph D. Fisher FNP-BC, received his master’s degree in nursing from the Kent State University School of Nursing in 1998 and is board certified as a Family Nurse Practitioner. He received his bachelor’s degree in nursing from Kent State University School of Nursing in 1992. 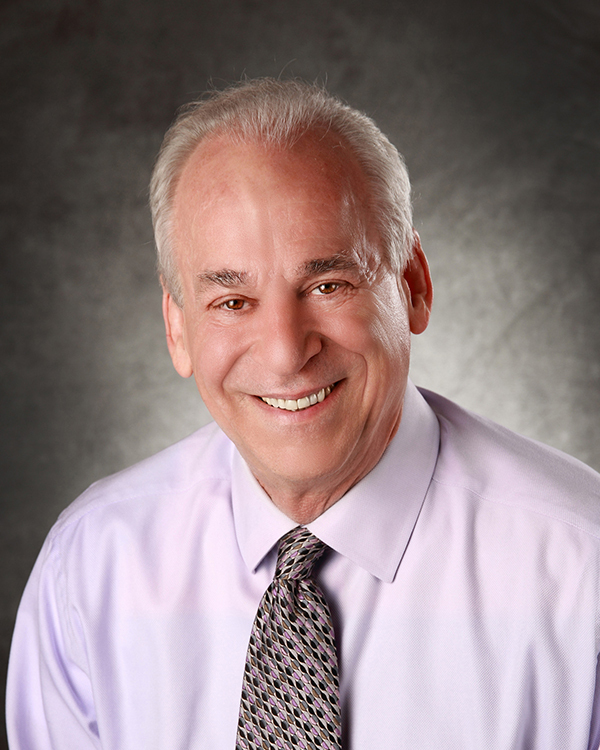 Joe has practiced in numerous clinical settings as a Nurse Practitioner and has promoted better allergy and respiratory health and wellness programs throughout various professional and community activities. Joe has been involved with clinical research studies involving all types of disease processes throughout his career. He currently is focused on allergy and pulmonary studies that effect a community’s health and wellness. Joe is active in community outreach. He works towards best practice outcomes that focus on respiratory and allergy care to improve patient’s health in all age groups. I have been involved in the medical field since the late 1970’s. I started working as an orderly at Massillon City Hospital (now Affinity). I attended the Ohio State University School of Medicine. My specialty training in Ear, Nose, and Throat, Head and Neck Surgery was done at The Ohio State University, Columbus Riverside Methodist Hospital and Columbus Children’s Hospital. I was able to obtain additional training in ear treatment at the House Ear Institute in Los Angeles, California. After returning to Canton, Ohio, I was fortunate to be able to work with Dr. Joseph Yut for over 20 years. 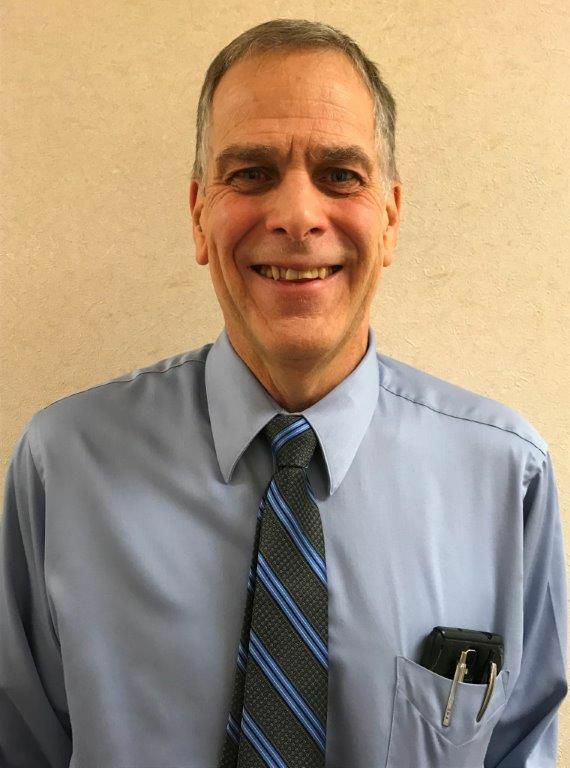 During the last 30 years, I have been a clinical instructor for the Northeast Ohio Medical University teaching medical students and I have served on the Stark County Medical Society Board of Directors for over 15 years, two years as President. One of my main passions is staying current with innovative techniques or therapies to improve patient care and health results. On the list, I was one of the first to use an endoscope for sinus surgery in the mid 1980’s. Along with Dr. Richard Dickerhoof (Audiology) and Mr. Andy Beltz (Physical Therapy), we were the first to start a vestibular (dizzy) rehabilitation program in Ohio. With the teachings of the pioneer, Dr. Jamie Kaufman, then of Wake Forest University, I was the first physician in Ohio to recognize and treat the throat manifestations of GERD (acid reflux). I constantly worked on using better ways to treat ear infections, having learned that standard antibiotic treatments were not necessary and were causing unneeded problems such as resistance and immune system damage. I am researching various methods for decreasing tinnitus and healing loss along with improving the symptoms and progression of autoimmune diseases. A turning point in my life, which at the time, was not considered a good episode, was when I was forced to retire for about 8 years for health purposes. As it turned out, it was a wonderful learning experience. First, I was able to see the world of medical care from the patient’s point of view. An eye opening experience and not always pleasant. It is an experience that more doctors should undergo. Second, I was able to spend time and learn how to use the internet and as the internet grew, to be able to research my particular health problem and greatly expand my knowledge and understanding for many other disease treatments. This would play an important role in how I would approach medical problems in the future. Third, I became tired of hearing from the mainstream medical world, that after surgery and prescription drugs, they had nothing else to offer and that there was nothing more that can be done. It turns out that there is an entire world of medical information available that has exploded in the last 8 years that provides well researched answers, hope and relief to many who have given up. This understanding has led to more workable treatment options being available. The art of my medical care now has progressed to a more functional approach to the root cause and treatment of medical issues based on the patients’ individual circumstances and their unique responses to treatment and their environment. With this background, I have the ability to use both or one of the mainstream medical treatment choices or natural-alternative treatments as determined by their unique problems that arise. With over 8 years of examining and treating people using the newest and latest scientific research that is available, people are able to feel much better and, in many cases, be able to depend less on prescription medications. It is not always easy, but with persistence and an understanding of what they are trying to do, patients will feel more in control of their health and their life. As a result of experiencing both sides of the Doctor – Patient relationship, I strongly believe that patients should have a good understanding of what their problem is and the possible reasons for having the condition. As a result, they should understand the various options available to them to reverse their illnesses. The treatment of a medical problem should be a pleasant learning experience for both the doctor and the patient. For more information concerning our staff members, or to schedule your own medical appointment with us, call the Allergy & Respiratory Center at 330-479-3333.